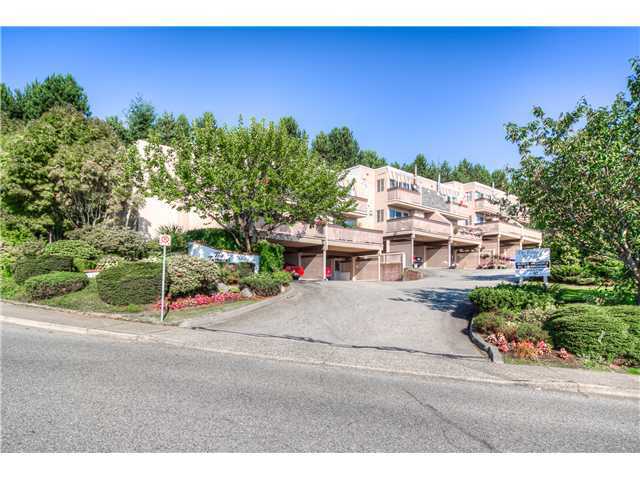 "The Terraces" Townhome in East Coquitlam. 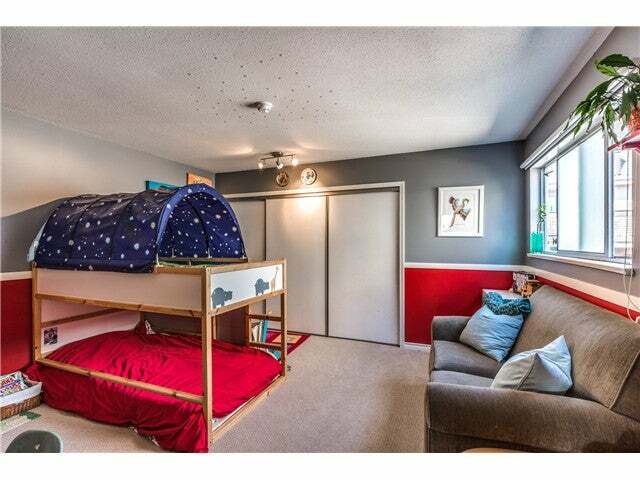 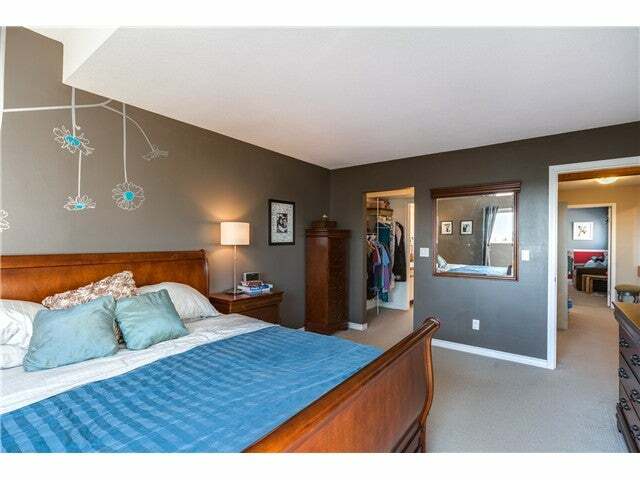 Rare opportunity to get almost 2400 sq ft with 2 balconies and a daylight basement plus view. 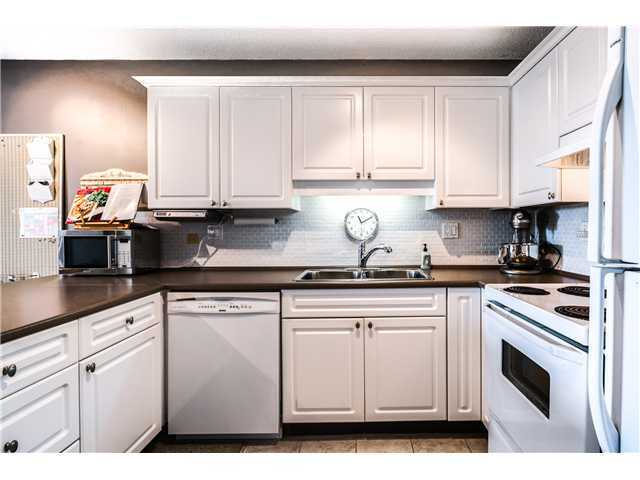 This unit features: reno'd kitchen, bathroom , gas F/P, baseboards, 1/2 & 1/2 blinds, kitchen eating bar, newer washer, dryer, view to Mount Baker, ample storage, private yard. 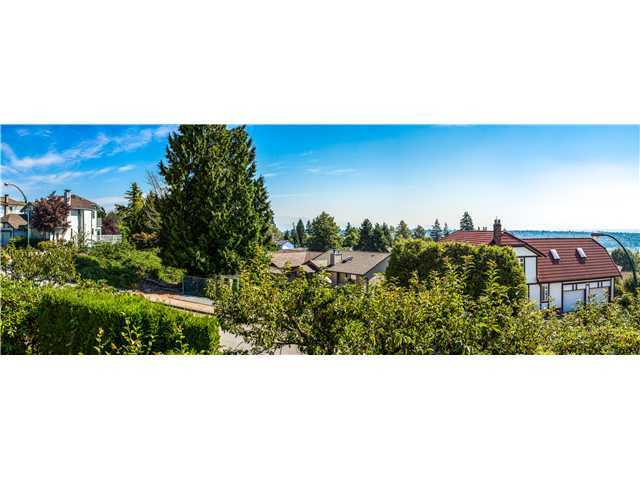 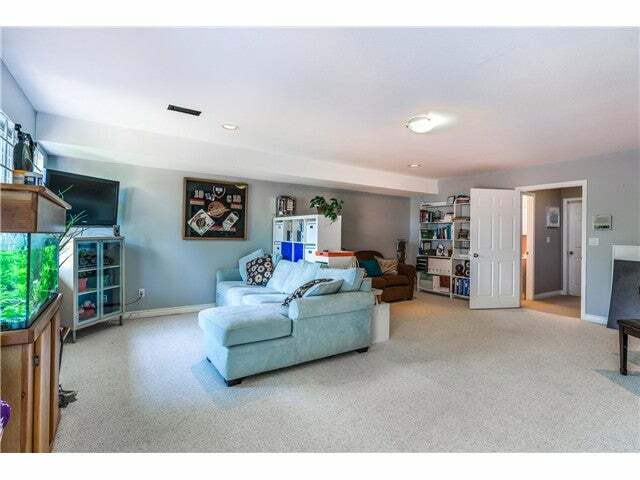 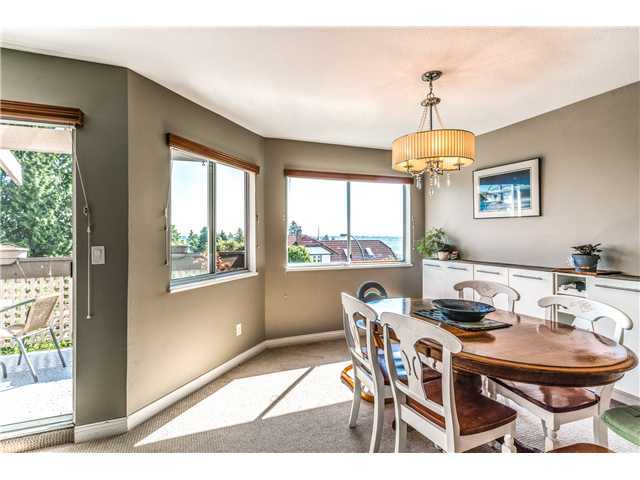 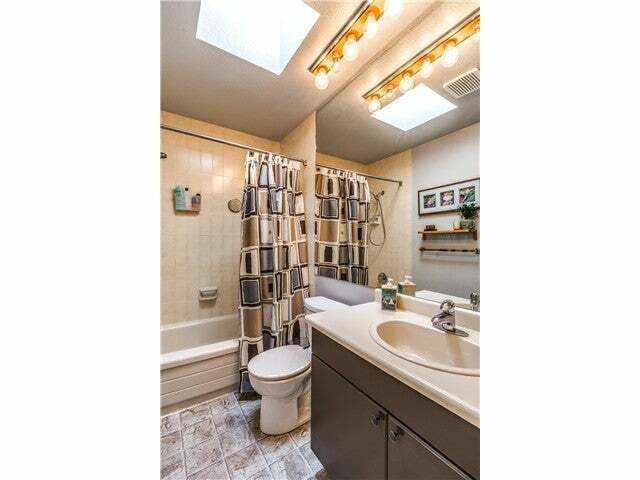 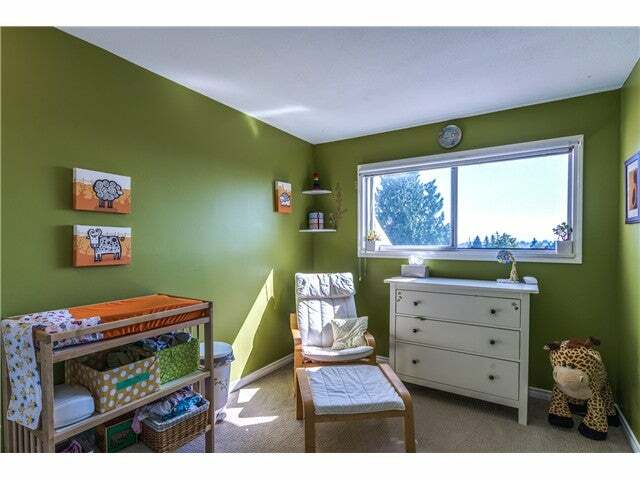 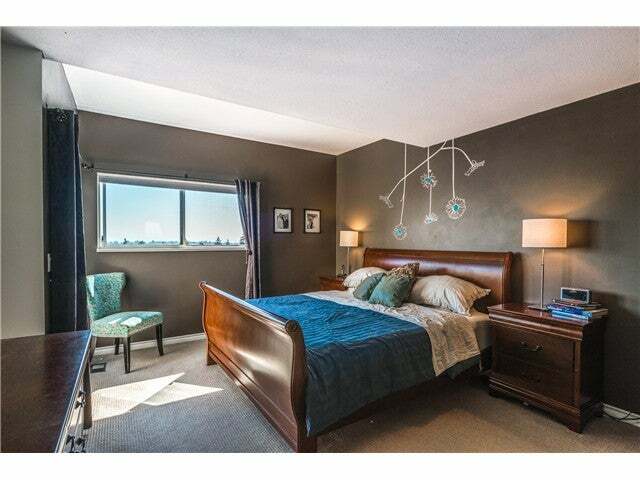 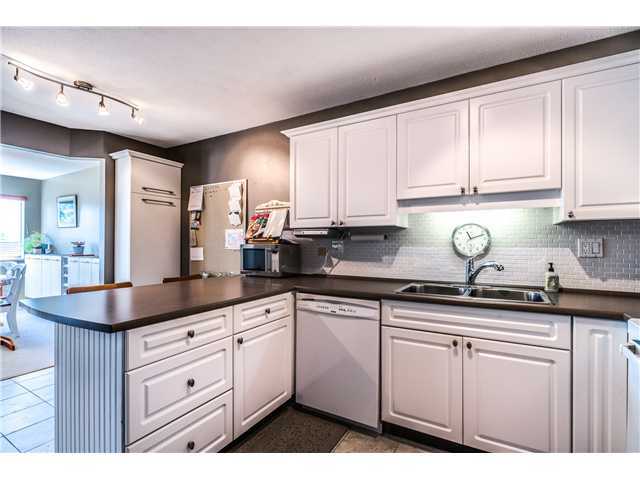 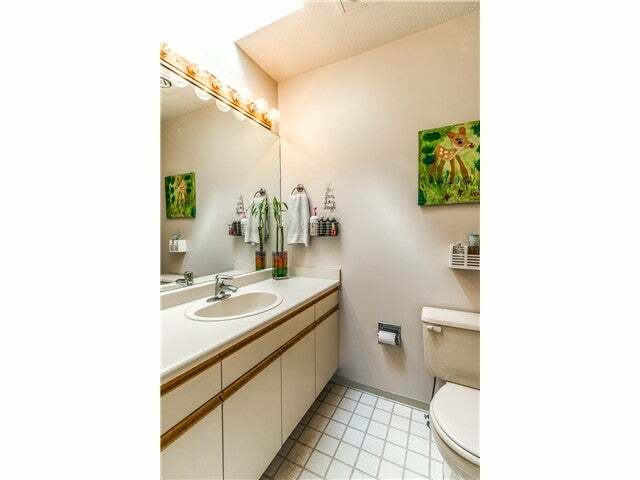 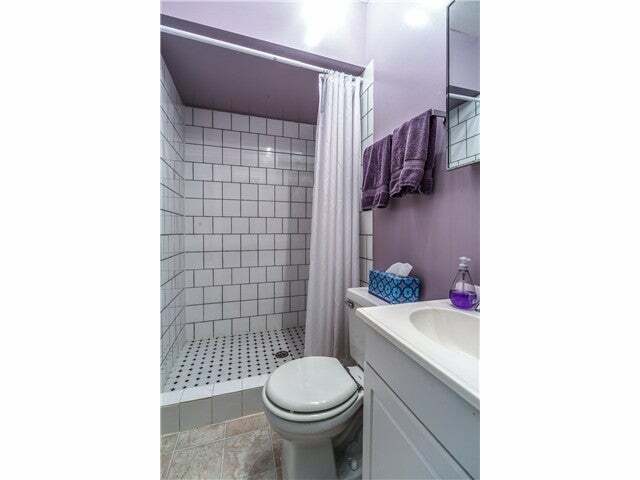 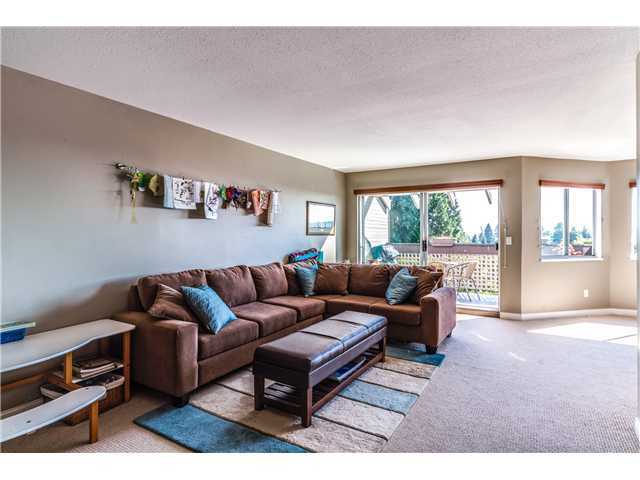 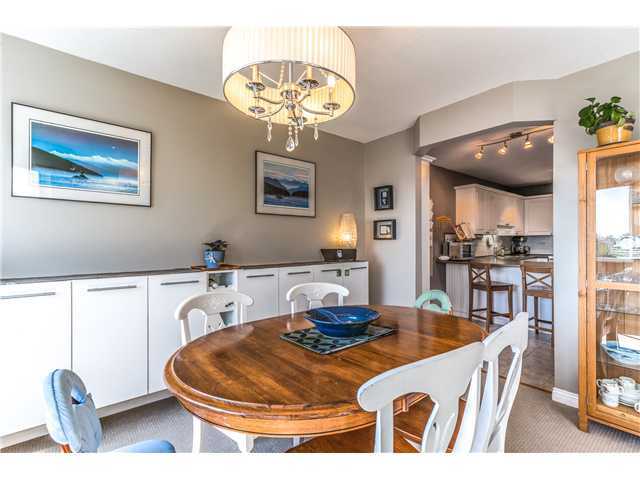 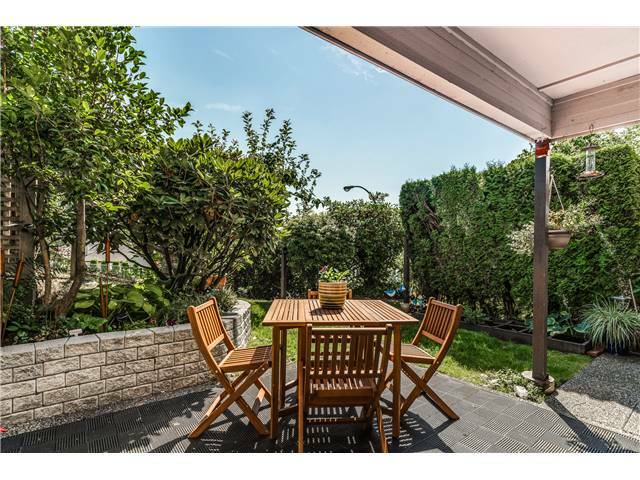 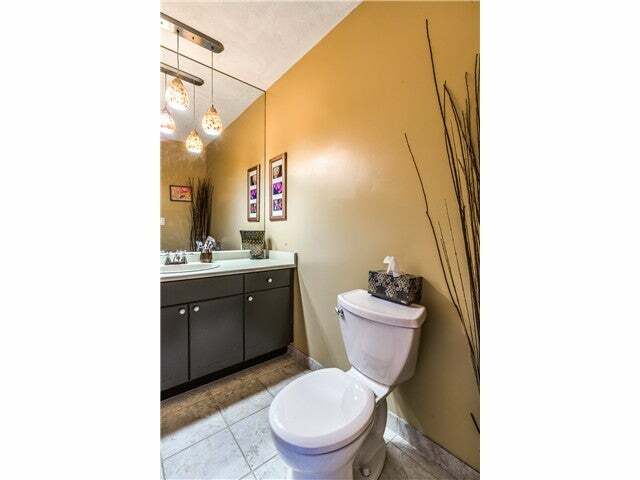 Walk to Mundy Park, Thrifty food store and mall, schools, bus and easy access to Hwy 1. 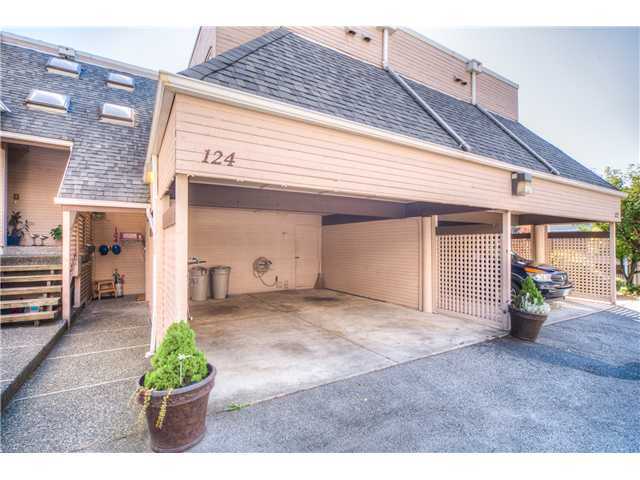 Quiet side of complex and more.